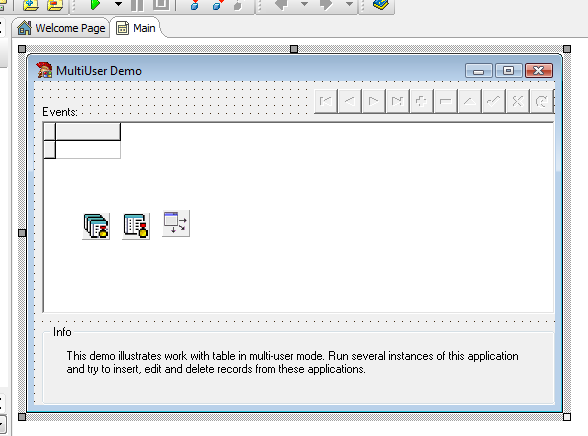 Demonstrates how to write simple multi-user application. // dbDemos.DatabaseFileName := ExtractFilePath(Application.ExeName) + DataBaseFileName; !! !